Our “Different is Never Less” t-shirt design is inspired by Florence, our November 2018 featured kiddo. She is courageous in her journey with Ohtahara Syndrome and an inspiration as she fights for inclusion of all kids with special needs! We strive to fulfill orders as quickly as possible but may be delayed at times based on inventory. Please allow up to three weeks for shipment. This triblend tee is built from 50% Repreve® polyester from recycled plastic; 25% organic, US grown, combed, ring spun cotton; and 25% TENCEL™ Modal. These sustainable fibers combine to create a soft, flexible, and smooth fabric which looks good and holds a great print. This shirt contains six recycled water bottles and all fabric was spun, knitted, processed and finished in the USA. This shirt was cut and sewn in Haiti to employees earning a fair living wage. A better shirt for a great cause. In addition to supporting our featured family through donated proceeds, your purchase is friendly for the environment and also fights generational poverty in Haiti through the creation of living wage jobs. 100% Organic Cotton. The cotton that is used in this tri-blend tee is 100% organic. It is grown and processed in the United States and free of synthetic fertilizers, pesticides and other chemicals that harm the environment. Six Water Bottles. America alone disposes of 29 billion plastic water bottles per year. The polyester in this tri-blend tee is created from six recycled plastic water bottles that would otherwise end up in landfills. A Living Wage. $3 a day. That’s the daily wage for the average Haitian worker – a worker trying to support a family of eight. 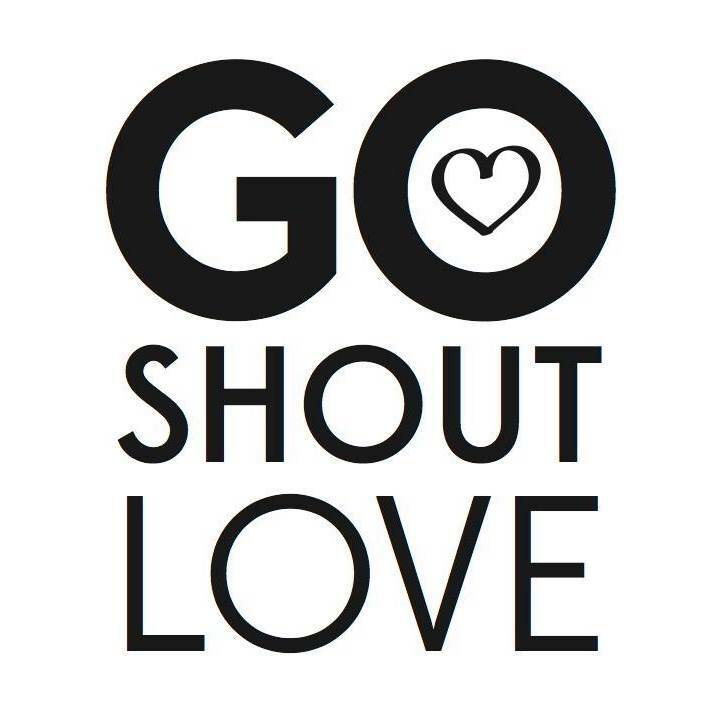 Through our carefully selected shirt supplier Allmade and their partnership with the Global Orphan Project, every month your support of Go Shout Love is creating jobs in Haiti that pay 3-4 times the average wage, an amount carefully calculated to meet the basic needs of a Haitian household.